How good are you at looking after yourself? My guess would be that you have bursts of enthusiasm for good self care and then when the going gets stressful much of it drops by the wayside. Good intentions fade and it’s much easier to grab something ready made on the way home from work along with a glass of wine or three. I’m guessing at that scenario because that’s exactly what I do. Or at least I did before I got ill with serious gut problems resulting in major (and life saving, thank you NHS) surgery. That does tend to concentrate the mind somewhat. I’m almost a reformed character, although I do fall off the healthy eating wagon from time to time. For the last few years I have read widely around the subject of good nutrition and the link with health, in particular the biome and research from, among others, Dr Tim Spector. 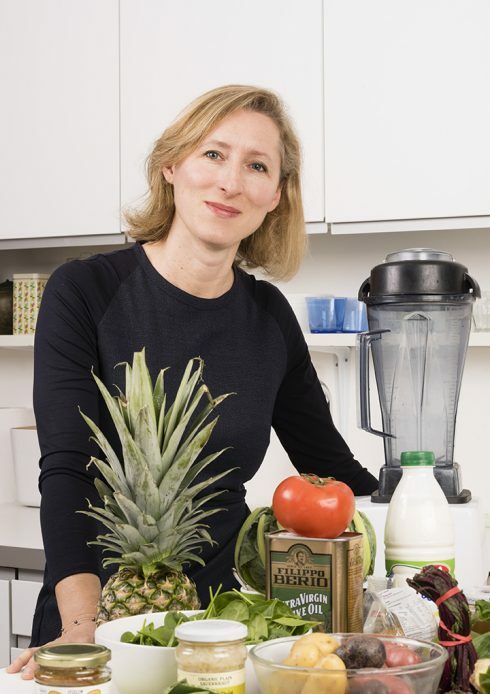 One name was cropping up regularly, that of Jeannette Hyde and her book The Gut Makeover. Jeannette is a ‘born again’ nutritionist, by which I mean as a successful journalist she was a fully paid up member of the beige eating club, i.e. croissants for breakfast, bought sandwiches for lunch, ready made pasta grabbed on way home, with copious amounts of wine on the side. She was unhealthy and unhappy and made some major life changes, one of which included studying nutrition for 4 years and changing career. Her story is fascinating but I’ll say no more as we have an interview in the pipeline. Last Saturday I did a one day course with Jeanette in London (highly recommended) and it has given me so much food for thought. Not least that we were all women attending although it was open to anyone, and all of us, in one way or another, were recovering from pretty stressful periods in our lives, not all connected with illness, most just the rigours of life and finding a new path. It crystallised for me some thoughts about a brand new course that I have been cogitating on for some time. I’d really like to know what you think. Call this ‘product research’. You know about RenewYou and Speak Up. RenewYou is a one day personal development course for any women needing space and time to think about herself. It’s been running for years with a huge success record. Most recently it has been taken on by the University of the West Of England, and by Edinburgh University and there is a network of trainers delivering it, mainly in house, and it’s been hugely well received in South Africa. (I know, who knew? It’s because there is a really enthusiastic, talented independent trainer based there.) I am running a rather unique version of RenewYou at my home on March 27th. I’ve just finalised the date and a few of the original women who signed up cannot make it so we have 2, or possibly 3, spaces available. If you’re interested please do get in touch. I will be providing lunch and refreshments courtesy of Jeannette’s wonderful recipes. 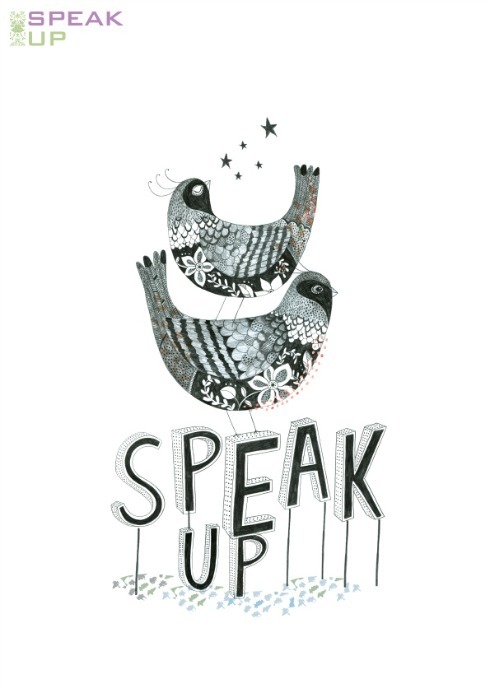 Speak Up is very much aimed at women in careers and looks at gendered styles of communication in the workplace and the impact this can have on women’s career development. It’s all based on actual research and is very much personal and career development. It’s a great day; I love delivering it and women love doing it. We have a lot of fun amongst the serious stuff, too. Both days end with a plan for participants to follow. New Course for Women – Any Thoughts? However, I have been increasingly thinking that maybe it’s time to add a third course with a plan optional. I also think that women who have attended either or both of the other courses might really enjoy a day with no pressure to make a plan. A day to simply reflect, de-stress, and relax. That women who have had their careers, or who have stopped working, or just don’t want to think about work, will enjoy and find beneficial, life enhancing. It will be very small, an absolute maximum of 6 women and it will be in my home near Bath. We may be sitting around the kitchen table, (how many good things in life have happened around a kitchen table?) or in the garden weather permitting. (That’ll make me get on top of the weeds!) We might even end up chilling in the hot tub if you want to. I don’t want it to be in an impersonal hotel, however lovely it is. I want to look after you, cook for you, help you relax, and give you some creative exercises that will (forgive me I’m going a bit tree huggy here) feed your soul. I want to send you home refreshed and feeling far less stressed. No pressure, just time out for you. Have you noticed that there’s something in the zeitgeist about women reclaiming their bodies? I have already talked about Lucy-Ann Holmes excellent book (see here for my review Of Don’t Hold My Head Down) which came out earlier in February. Some years ago I interviewed Laura Dodsworth (see here) when she produced her book of photos of women’s breasts, ordinary breasts, not sexually posed, but simply real women of all ages. Then she brought out one of men’s dangly bits, which I also blogged on, and she has done it again. What was left, you may ask? Well, women’s vulvas. Most women haven’t even seen their vulvas and let’s be honest, it’s not that easy to get a good look, is it? The Guardian newspaper had a great article on it last week end, complete with pictures, which you can read here. Prepare to have your preconceptions challenged! Please do get in touch about the special RenewYou course and if the mystery course is of interest. I’m looking forward to hearing from you soon. 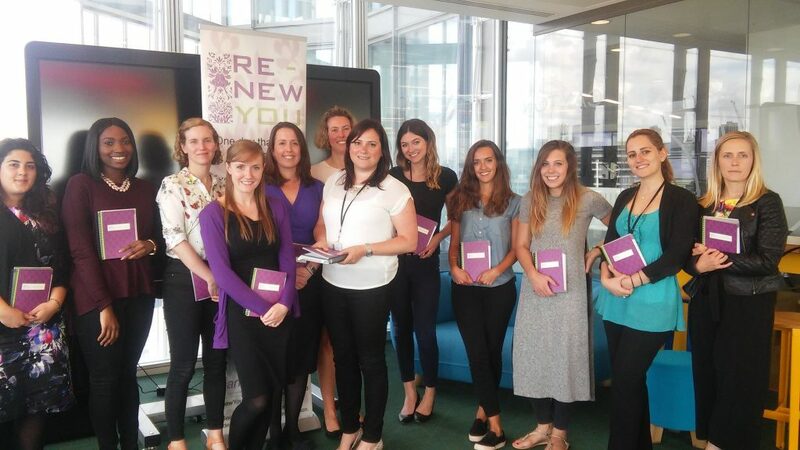 Changing People licences experienced trainers and organisations to deliver its International RenewYou programme for women.